While many nations flocked to the side of the Allies, others joined forces with Germany as part of the Axis. 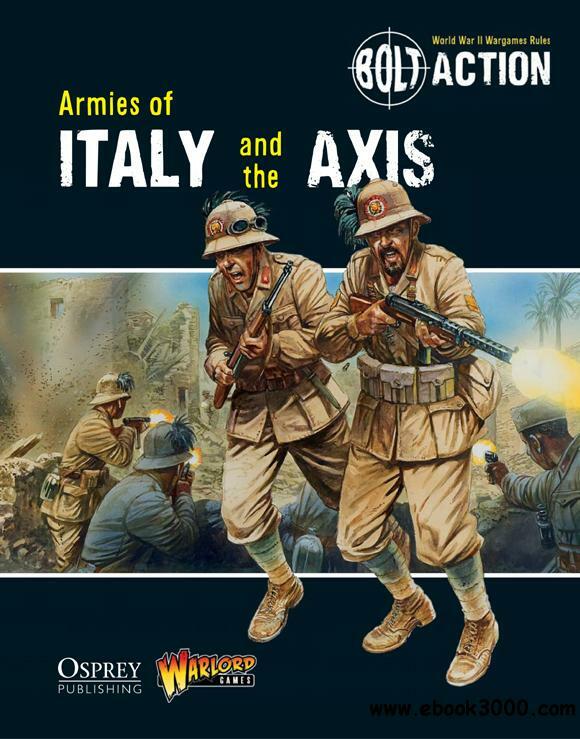 This volume is the definitive guide to the armies of Italy, Hungary, Slovakia, Croatia and Finland. Refight the Winter War against the Soviets, hold back the British in North Africa, or help shore up the German offensives on the Eastern Front with this latest supplement for Bolt Action.